Author adminPosted on February 14, 2019 Categories Nikon Full Frame Mirrorless Lens, Nikon FX LensesTags NIKKOR Z 24-70mm f/2.8 S Lens, Nikon Z-mount, Pre-orderLeave a comment on NIKKOR Z 24-70mm f/2.8 S Lens Now Available for Pre-order ! 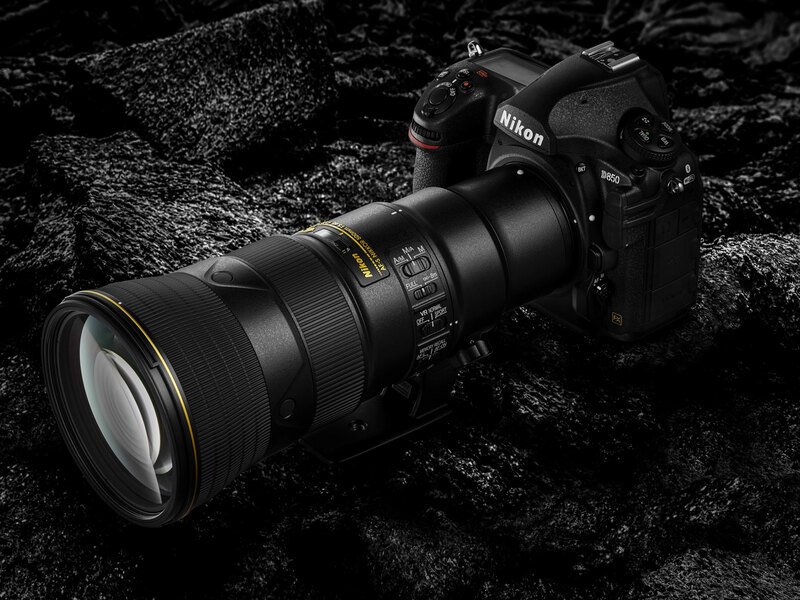 Nikon Announced NIKKOR Z 24-70mm f/2.8 S Lens, Price $2,297 ! 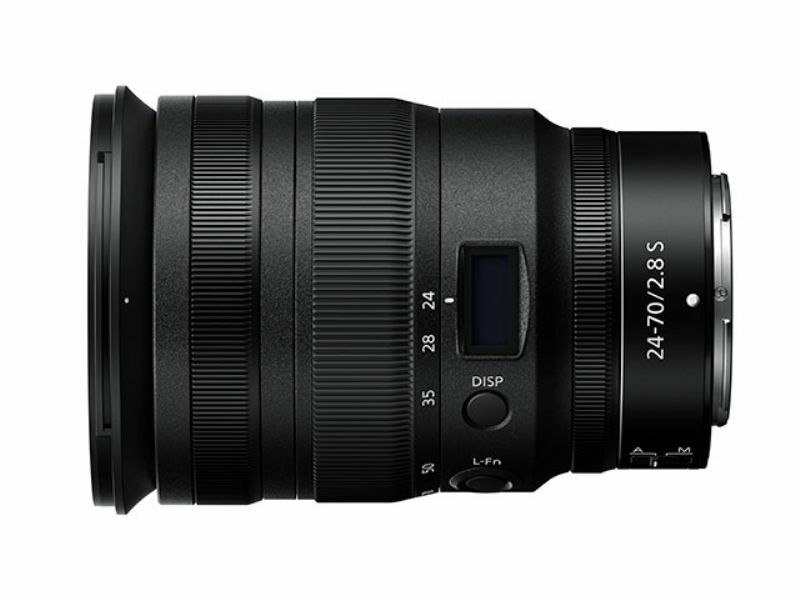 Nikon has officially announced the new NIKKOR Z 24-70mm f/2.8 S Lens. 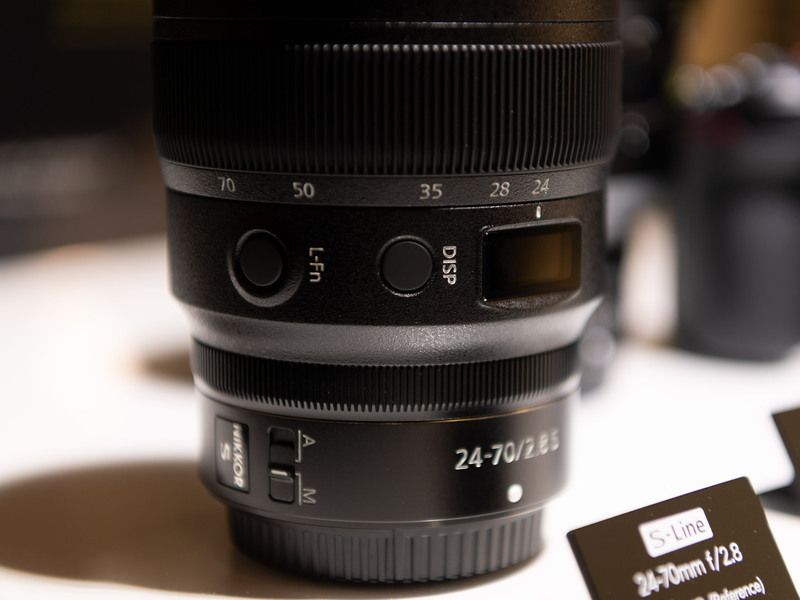 The Z 24-70mm F2.8 S has been on Nikon’s Z-series roadmap since the mount was announced last August, and is being pitched by Nikon as a perfect fast standard lens for the Z6 and Z7, offering a faster maximum aperture and more robust build quality than the more compact Z 24-70mm F4 S. The US price for NIKKOR Z 24-70mm f/2.8 S lens is $2,296.95, you can check pre-order options at B&H Photo/Adorama/Amazon. Release date is in Spring of 2019. 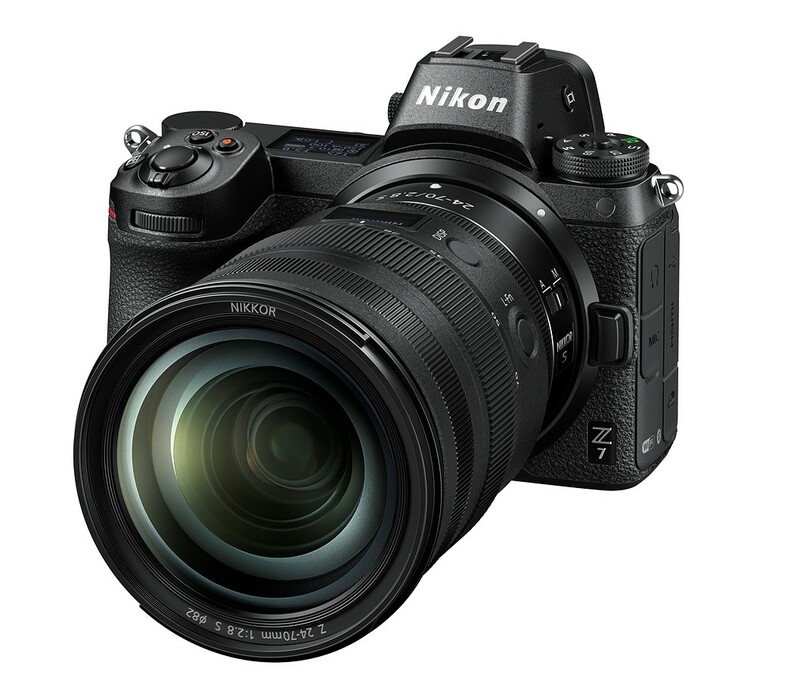 Author adminPosted on February 14, 2019 February 14, 2019 Categories Nikon Full Frame Mirrorless Lens, Nikon FX LensesTags NIKKOR Z 24-70mm f/2.8 S Lens, Nikon Z-mountLeave a comment on Nikon Announced NIKKOR Z 24-70mm f/2.8 S Lens, Price $2,297 ! Nikon Z6 & Z7 Firmware Updates Released ! Author adminPosted on February 14, 2019 Categories Nikon Full Frame Mirrorless Camera, Nikon Z6 Deals & Cheapest Price, Nikon Z7 Deals & Cheapest PriceTags FirmwareLeave a comment on Nikon Z6 & Z7 Firmware Updates Released ! Confirmed ! 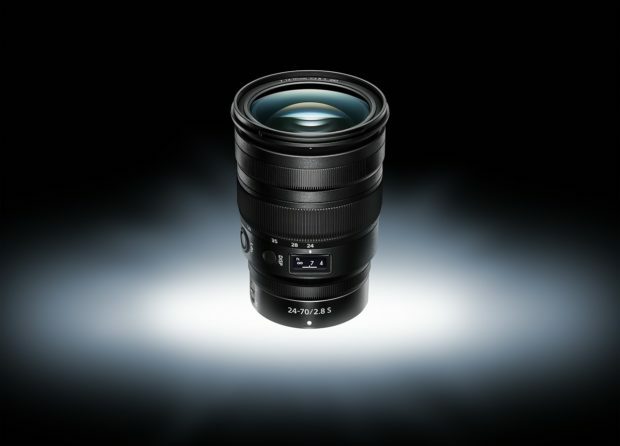 NIKKOR Z 24-70mm f/2.8 S Lens to be Announced Soon ! Nokishita Camera now confirmed that Nikon will soon announce the new NIKKOR Z 24-70mm f/2.8 S Lens in next several days before CP+ Show 2019. 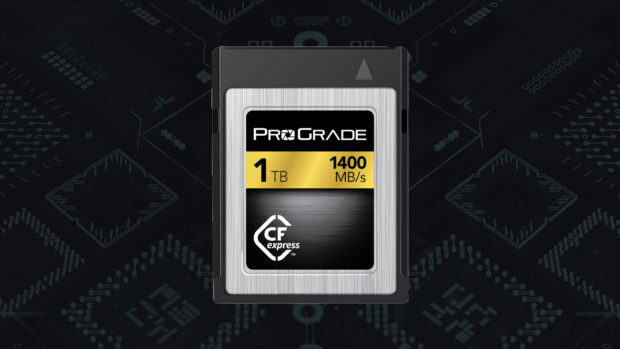 Author adminPosted on February 13, 2019 February 13, 2019 Categories Nikon Full Frame Mirrorless Camera, Nikon Full Frame Mirrorless LensTags CP+ Show 2019, Image, Leak, NIKKOR Z 24-70mm f/2.8 S Lens, Nikon Z-mountLeave a comment on Confirmed ! NIKKOR Z 24-70mm f/2.8 S Lens to be Announced Soon ! 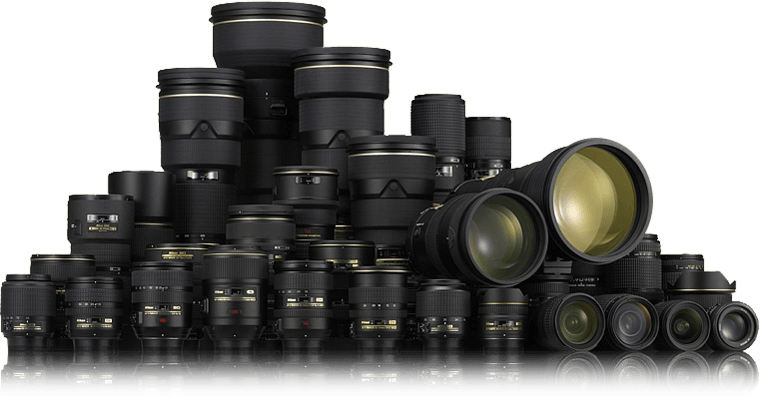 Nikon will soon announce a new NIKKOR Z 24-70mm f/2.8 S lens just ahead of CP+ Show in Japan in late February. And the long awaited NIKKOR Z 58mm f/0.95 S NOCT lens will be announced in late 2019.